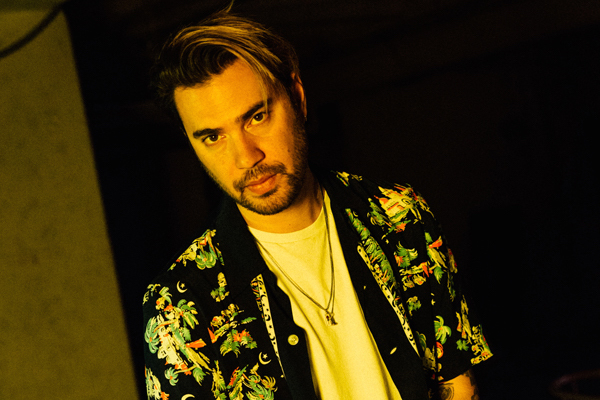 Hanni El Khatib premieres his video for “Paralyzed” via Clash. 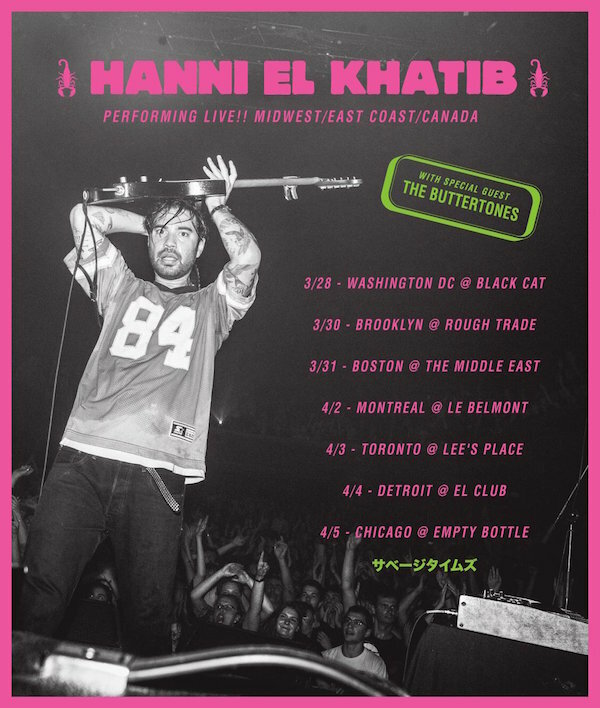 Hanni El Khatib gives a live performance & discusses Savage Times with NPR‘s World Cafe. Hanni El Khatib talks to Bandcamp about Savage Times. Hanni El Khatib‘s “Paralyzed” is Today’s Top Tune at KCRW. 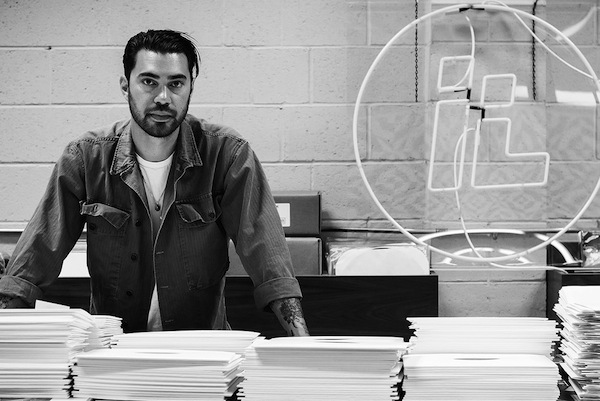 Hanni El Khatib speaks to Sonos about music, fashion, & more. 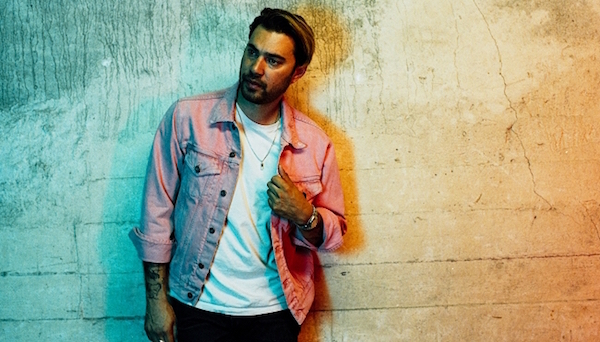 Watch Hanni El Khatib‘s full set from his show at La Maison Sage in Paris via Facebook Live. 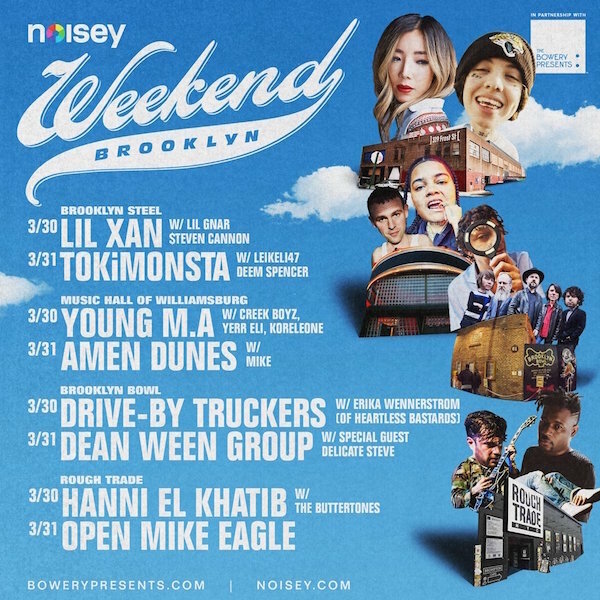 Hanni El Khatib talks to UPROXX about his new project, Savage Times.